There's nothing more empowering than working hard and seeing results, whether that be in your career, your hobbies or your fitness journey. That's why we're excited to bring you a challenge like no other, designed to bring you together with other like-minded people, while smashing your fitness goals. 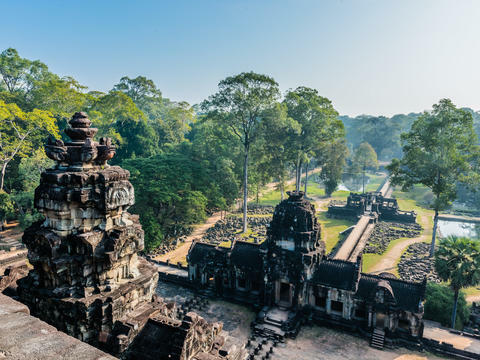 We've teamed up with Wild Frontiers to bring you an exclusive 13-day itinerary exploring the ancient sites of Cambodia and taking part in the exhilarating Angkor Wat International Half Marathon. There can be no more beautiful a place to run 21 (and that all important 0.1) km than the palatial ruins of the UNESCO World Heritage Site. You'll have plenty of time to prepare for the race with daily runs in the glorious countryside- plus, your days will be jampacked with exciting activities and meditative moments. 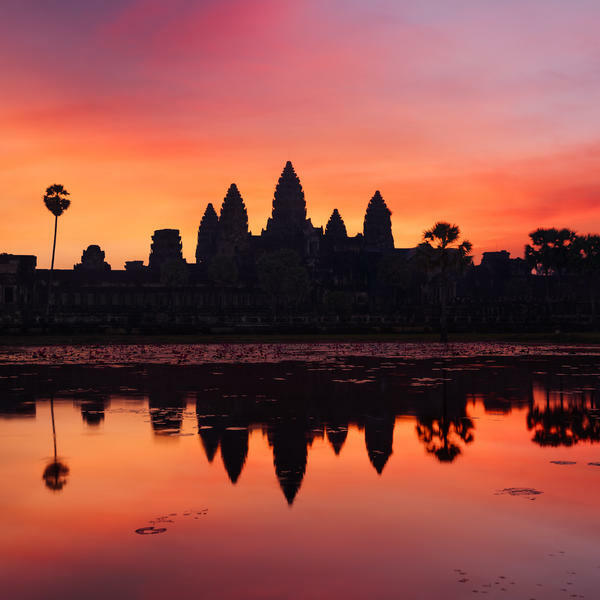 You'll watch the sun rise over Angkor Wat, marvel at an acrobatic show by Phare Circus and learn how to make local Cambodian cuisine - all in the company of other readers. 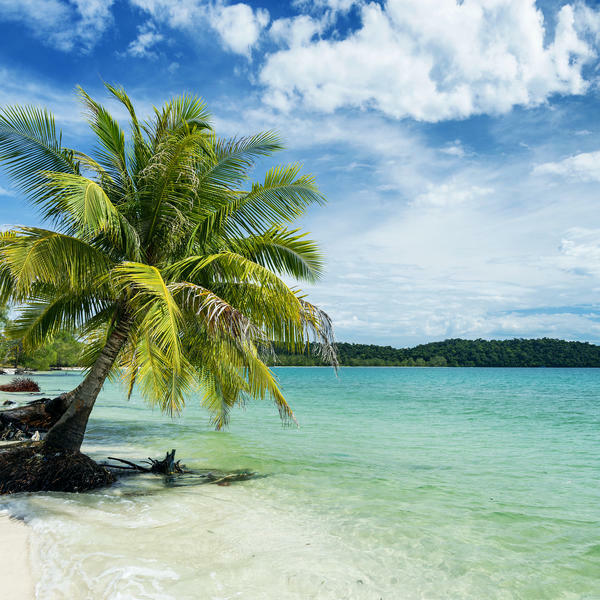 To balance your training, you'll enjoy reflective breathing sessions, sunset yoga in the shadow of a silent temple, and lazy beach days on the paradise that is Koh Rong Island. And you'll also get to meet some incredible young individuals from Journeys Within Our Community (JWOC), an organisation that helps Cambodian youth to better their future. 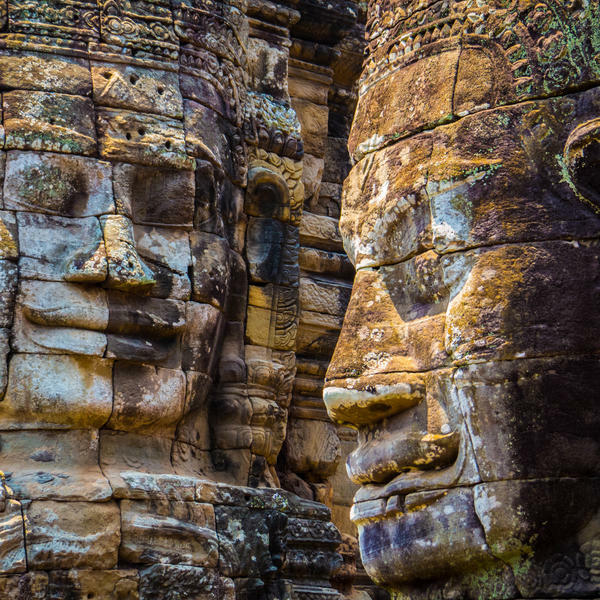 The real highlight, however, is racing in the Angkor Wat Half Marathon, alongside its awe-inspiring temples with thousands of participants from all over the world. You'll come home with unforgettable memories, new friends and, most importantly, a real sense of achievement. *The dates featured in the January issue of Women's Health were printed before the half marathon date change. To accommodate, the tour will now run from 1st-13th December, 2019. * Based on two sharing. Subject to availability. Single supplement: £355pp. This evening the group will gather for dinner to meet each other and go over the coming week's schedule. You will wake up early this morning and head to Angkor Wat for sunrise, enjoying a morning tour of the temple when the crowds are smaller. Returning to the hotel mid-morning you can spend some time relaxing through the heat of the day. 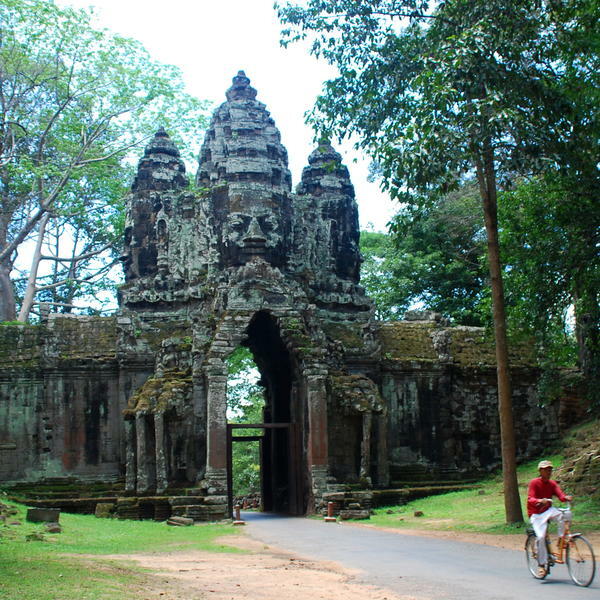 In the afternoon, head back to the temples to visit Angkor Thom, the famous walled city, and see the many temples within its borders, including the fascinating Bayon temple with its many magnificent faces smiling out. At the South Gate of Angkor Thom we will board a traditional longtail boat and set off on the waterway surrounding the ancient city. The waters are calm and peaceful with the only sounds coming from the birds in the surrounding trees. As we come to the perfect spot, our guide will pour us a glass of chilled bubbles as we sit back, relax and enjoy the ever-changing colours of the Cambodian sunset. There will be another early morning wakeup for those that would like to make the most of the cooler temperatures to go for a run around the beautiful countryside. After breakfast you will set off to Banteay Srei, the intricately carved temple located just 30km beyond Angkor Wat. You will continue on to the Landmine Museum, where you learn about the landmine problem, past and present, in Cambodia. 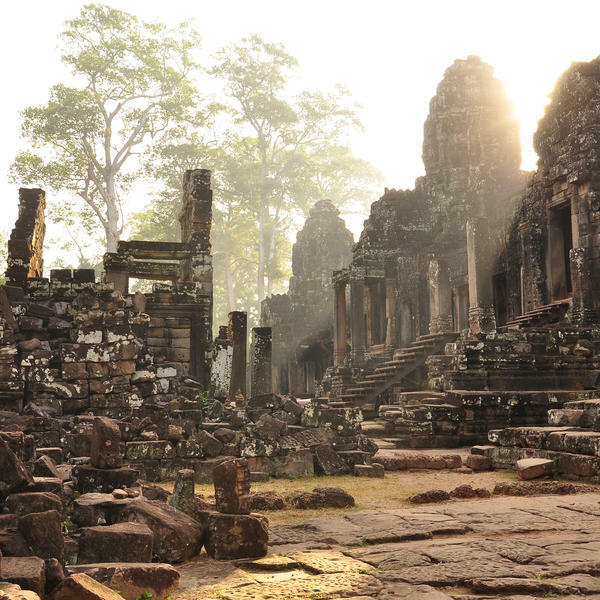 After lunch in the temple complex overlooking Sra Srang, you will visit two of the prettiest temples in the complex, Banteay Kdei and Ta Prohm. This evening you will be treated to a performance by the incredible Phare Circus, the Cambodian acrobatic and artistic show that is one of the country's most innovative social enterprises. 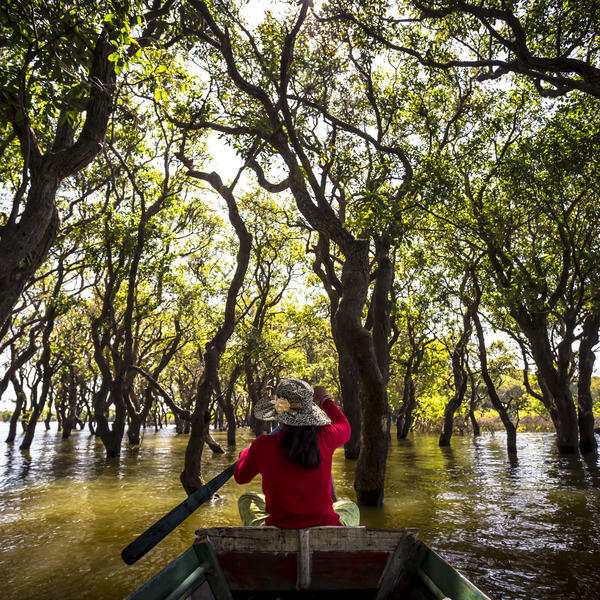 Hidden away from the bustling city centre and the busy tourist spots lies the ancient lake of Boeung Ta Neue. This beautiful lake catches the rain from the Kulen hills to the north and served as a water supply for ancient Angkor. Bicycles will be ready beside the noodle stalls in Pradak village, and you will cycle through small villages of traditional wooden houses, shaded by coconut palms and mango trees. 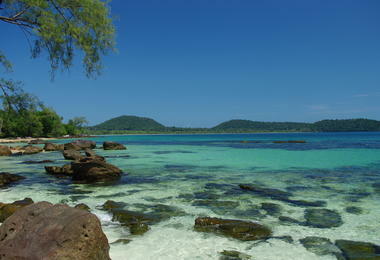 You'll continue until you reach kayaks waiting on a small beach below Phnom Bok. There are rivers to explore and you will observe the lifestyle of the local people living along the lake as you leisurely kayak towards the hidden lunch location. Hidden away and cloaked by vegetation is a small 10th-century temple, shaded by wild fruit trees, perfect for a private lunch. After lunch, transfer back to the hotel. This evening you will meet Sophary, a former JWOC scholarship student, who will join you for dinner and give you an insight into her background, education and success as an entrepreneurial woman in Cambodia. After graduating university Sophary created an all-female de-mining team and continues to work in eradicating landmines from Cambodia. 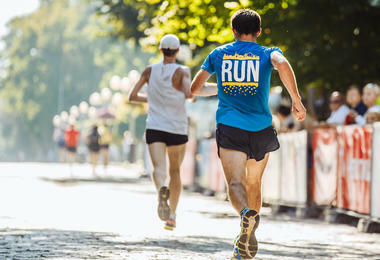 For those that would like to, this morning you will head out for a short training run, keeping your fitness up for the half marathon in a couple of days. This afternoon, head to JWOC (Journeys Within Our Community), the organisation helping Cambodian youth to better their future. Here you'll run a workshop for students focusing on English conversation, interview skills, resume review and a short empowerment seminar. For the Cambodian students this is an opportunity for them to practice their English, get valuable help on their interviewing skills and benefit from visitors. Serenity and wonder meets to start your day in Angkor with this unique wellness experience. Phnom Krom is a 9th-century Angkorian temple located on top a hill (a 'phnom'), overlooking the Tonle Sap Lake. With the first rays of sunrise on Tonle Sap and the mystical ruins of Phnom Krom as backdrop, you will be guided through a series of breathing techniques essential for deep meditation and for ''samadhi,'' the path to self-realization. The practice of pranayama meditation brings about harmony among the body, mind and spirit, leaving you feeling energetic, enthusiastic and positive. A professional will guide you through the meditation, and yoga mats, bottled water and cold towels will be provided. 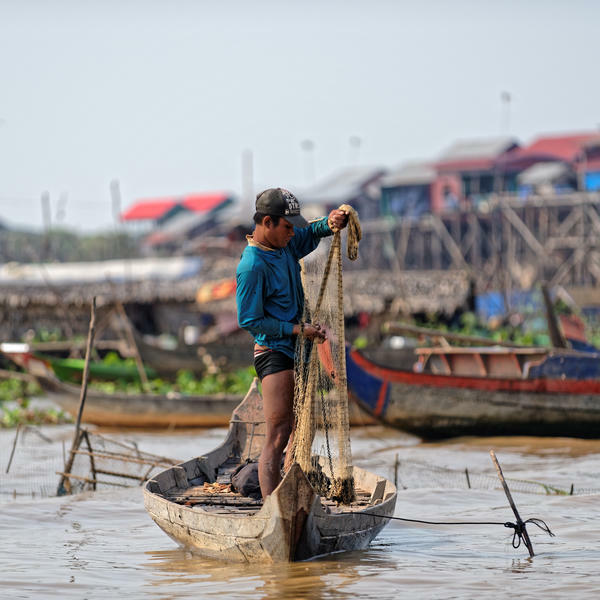 Mid-morning you will be transferred to a beautiful sala (open-air wooden pavilion) in a local village where you'll will learn about Cambodian cuisine. 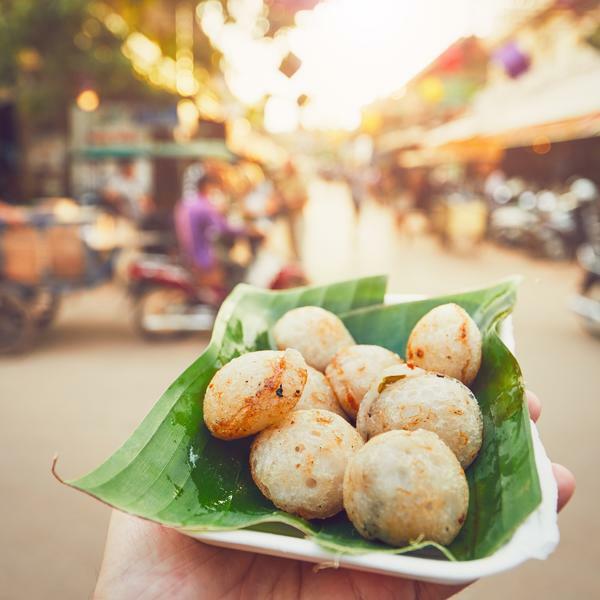 With a quick stop at the market for all the ingredients you'll then head to your cooking stations and learn about various Cambodian dishes. 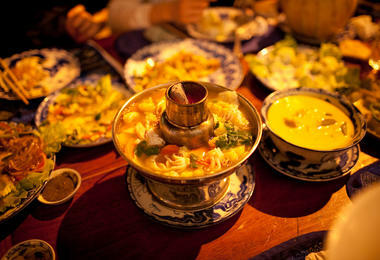 (The menu can change based on dietary requirements and levels of spice enjoyed!) 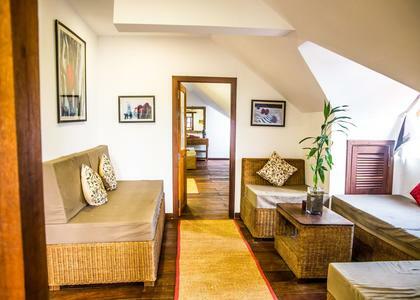 You will then enjoy your own dishes in the sala overlooking rice paddies. 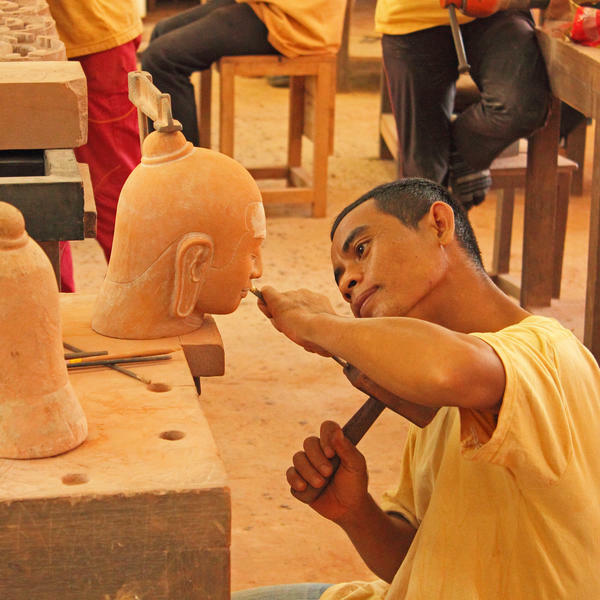 Time permitting, later in the afternoon you will be met by a local artisan and taken on an artisanal tour of Siem Reap. You will be collected from your hotel at 4:30am this morning and taken to the Angkor temple complex where you will collect your bicycles for today's race. Get ready, get set and go! Today's bike ride is in support of JWOC who provide free education to over 800 students every year from pre-school age all the way through to university scholarships. 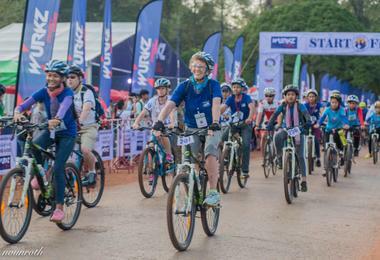 The ride kicks off at sunrise in order to avoid the heat of the day and by the time you cross the finish line, you will have enjoyed a stunning scenic loop around the Angkor Archaeological Park. Your bicycles will be collected at the park and you'll return to the hotel to enjoy the rest of the day at leisure. Note: we would recommend the 17km option so you are not too exhausted the next day for the half marathon, and of course you can opt out of this completely if you prefer. Another early rise this morning as you transfer once again to the Angkor temple complex to register for the half marathon. Today's 21km International Half Marathon is also in support of JWOC, and really is a once-in-a-lifetime experience, as you push yourself to the limit and achieve those goals, whilst soaking up one of the most atmospheric and beautiful sites in the world. This afternoon will be free to relax and recover before you go out this evening for a celebratory dinner to bask in your accomplishment! 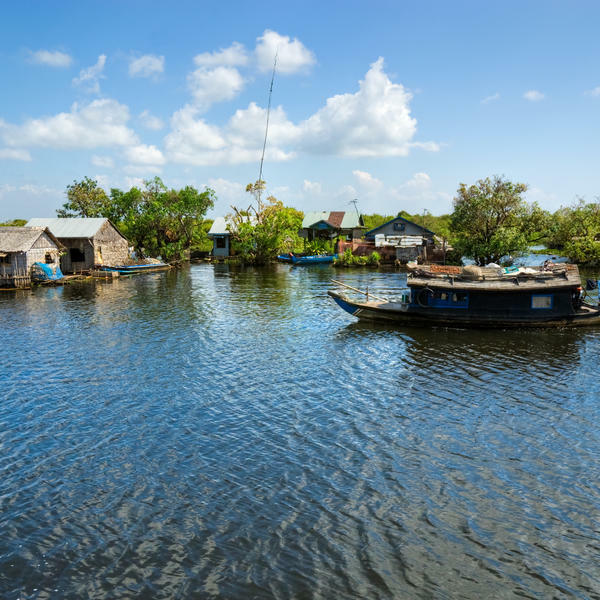 Today you'll say goodbye to the beautiful Angkor temples and head south as you fly to Sihanoukville, where you board a speedboat transferring you to Koh Rong Island. Relax and enjoy this peaceful island after a hectic and exciting week of activities. 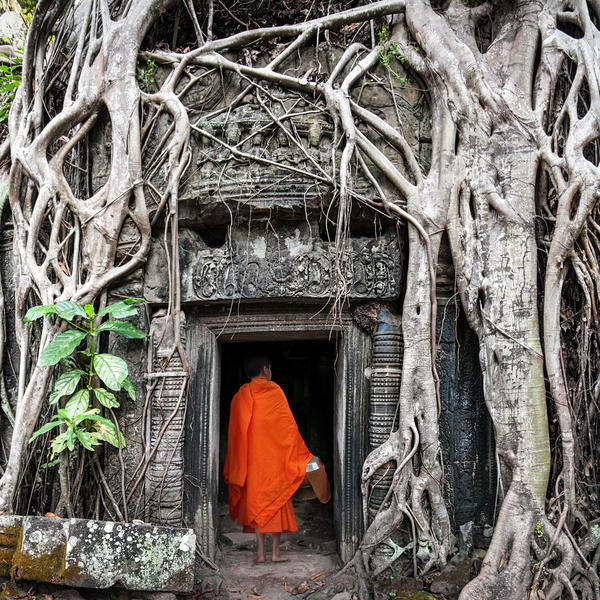 Let the sights, smells, sounds and stories of Cambodia sink in during this free, quiet time. Today, leave relaxing paradise behind and head back to the mainland, travelling by boat and then transferring by minibus to Phnom Penh. 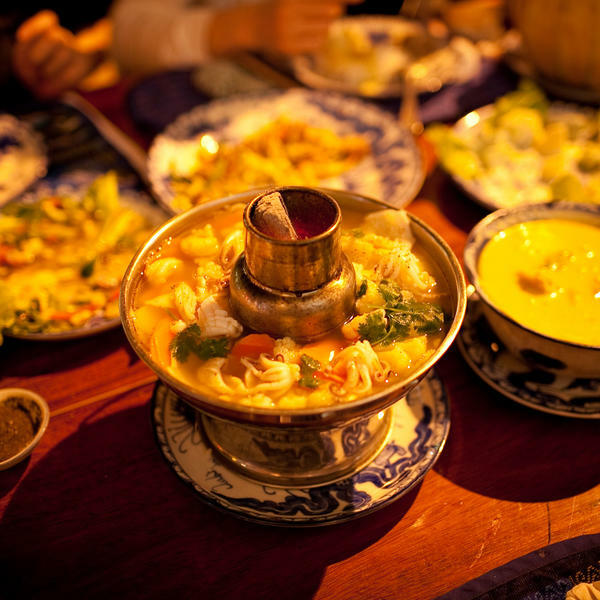 This evening you'll enjoy your final dinner together in this unusual and lively capital city. This morning, head to the Tuol Sleng Prison Museum where your guide will explain the history of the Khmer Rouge and walk you through the different museum displays. From here you'll continue on to the Choeung Ek Memorial, the site of one of the country's many killing fields, where a memorial stupa and shallow pits remind visitors of the thousands killed under the Pol Pot Regime. 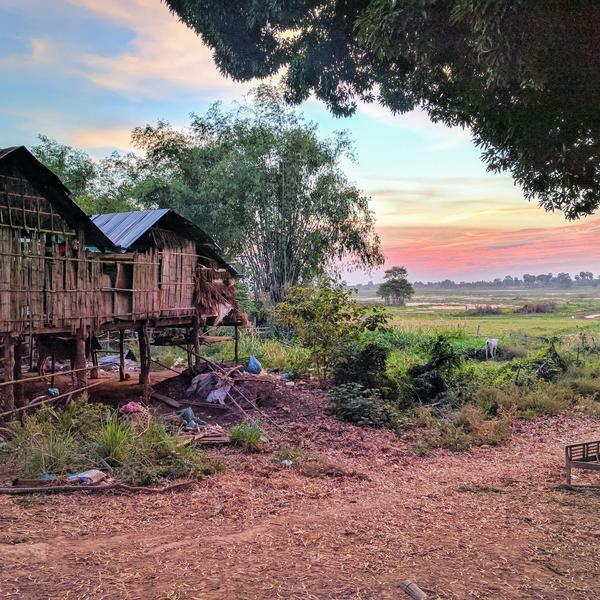 Although a sobering experience, we feel a visit to the Killing Fields offers a vital insight into Cambodia's past and present, and allows visitors to better understand how far the country and people have come in such a short period of time. Ending with a delicious lunch, the afternoon will then be free to explore independently and those on the group flights will be transferred to the airport early evening. 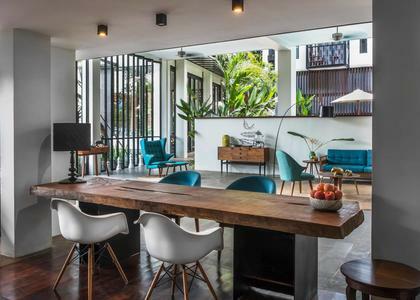 Set in the heart of the town of Siem Reap, and inspired by its natural surroundings, The Aviary Hotel is a sophisticated urban oasis showing off Cambodia's rich heritage of traditional craft and design. With only 25 guest rooms, the hotel manages to run in an eco-friendly, relaxed and artistic fashion. Artworks are locally comissioned and often celebrate the diversity of the area's spectacular wildlife. The modern urban space also offers a cooling turquoise pool with floral vines draping from the balcony above. 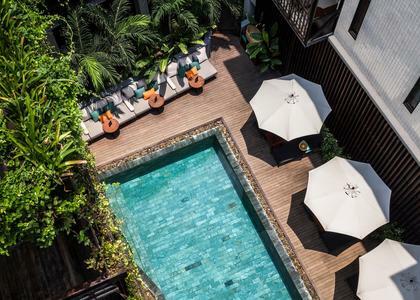 You can relax on private balconies to escape the heat and bustle of exciting Siem Reap which lies just five minutes away from the hotel. 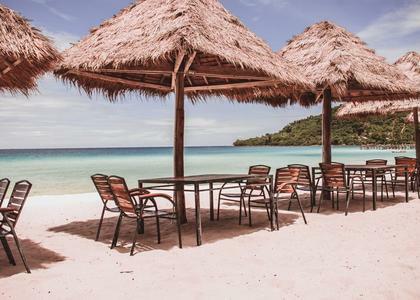 Sok San Beach Resort is a secluded nature resort set in an idyllic, untouched area of Koh Rong with pristine white beaches and turquoise waters stretching out on its doorstep. Accommodation is set over five pavillions each containing 16 rooms with beach access and sea views, and two lofts with living space, open-plan dining and garden views. Spacious chalets and a beach house are also on offer. Two beach bars offer fresh drinks and snacks and modern seating, whereas the Terrace Restaurant and Lounge offers fine dining with a wide range of seafood dishes. At Sok San you can relax in your own space, away from the crowds. 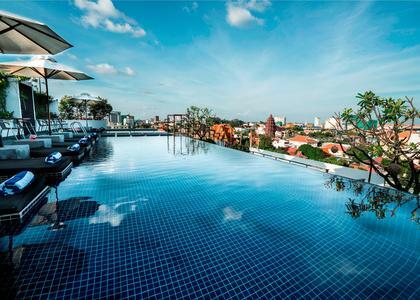 Swim in the rooftop pool with the Monument of Independence in view, surrounded by lush tropical plants such as orange jasmine and frangipane. 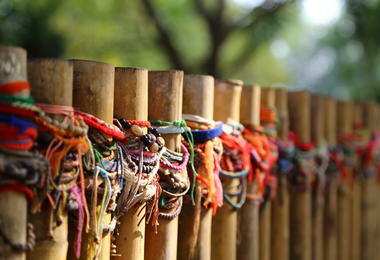 Patio Hotel symbolises modern Cambodia - looking to the future, remembering its past, and living in harmony with nature. 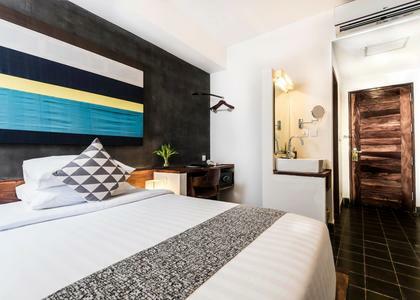 Enjoy the sleek bar, smart fusion restaurant and luxuriously modern rooms - all in just a five minute-walk from the main sights of Phnom Penh.